Skitty girl. Skitty from Pokemon in human form. Its so cute! :3. 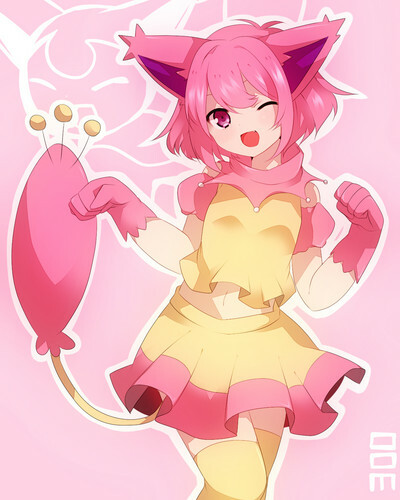 HD Wallpaper and background images in the Neko anime Characters club tagged: pokemon skitty girl human anime neko meow.